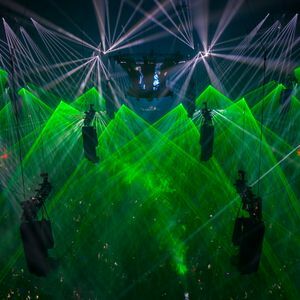 Atmozferars, Ran D, Zatox & Kronos, Wasted Penguinz, Audiofreq and more. My new Set with the Top 20 Hardstyle Songs to prepare for Qlimax 2015 at 21st of November @ Gelredome Arnheim (NL). See you there Hardstyle-Lovers !! !